When I was a child, parties were always held at home, until I was old enough just to take a couple of friends out for a meal or ice skating. Now few people hold parties at home once children are school age. 20 children at home – no chance, especially when we have a winter birthday. Not much chance of turning them out into the garden for 2-3 hours. Now we’re onto smaller parties, just for a car full of friends. It’s so much cheaper and still lots of fun for them. Plus it opens up choices and frees up the other parents more as they’re not travelling so far. 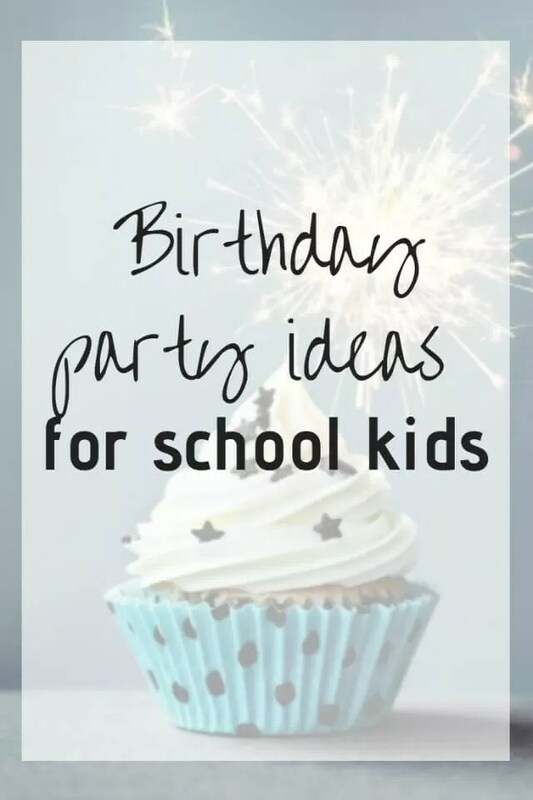 If you’re looking for kids birthday party ideas for school age children, you’re in the right place. 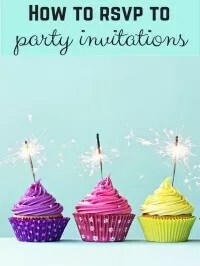 I’ve pulled together suggstions for different parties, with ways you can hold the party at home if wanted. We have a marquee available on the farm, so I’m sure in future we may use that for parties. You can go to a football centre like XXXX or hire a football coach to come to you if you’ve a large garden. Try coaches who do school coacking if your child isn’t part of a team. 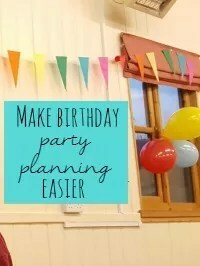 They often do good party deals and the children will know the coach making them more comfortable getting stuck in straight away. The only downside is you need to find tennis courts that aren’t being used for matches on weekends or evenings. Try local private school who might hire out their courts, or clubs who may have junior coaches who will also run parties. Maybe one for the older ages, but look out for early evening sessions at leisure centres. There’s so many bounce places now, they’re a great option. Some include specific activity slots like dodgeball before letting the children run bounce wild. If you’re near a snowdome ask about tubing. Basically it’s sitting on an inflatable donut/rubber ring to go down the slope. N went to one last year, and all the children loved it. Try local schools as you can often hire the whole pool out quite cheaply. Especially if you want the pool exclusively, where at leisure centres you might just get children to join in splash parties. Ensure you check the terms because often, even for over 8s, they ask for 2 adults in the pool as well as them providing lifeguards. I’ve found when looking, there’s usually space to have food afterwards. At Pizza Express you can go and make your own pizza which the kids then eat. N has really enjoyed the birthday parties he’s been to at the restaurant. But you do need to make sure the restaurant has confirmed your booking a few days before. And that they’re doing the activities to keep the kids entertained while waiting for their pizzas to cook. 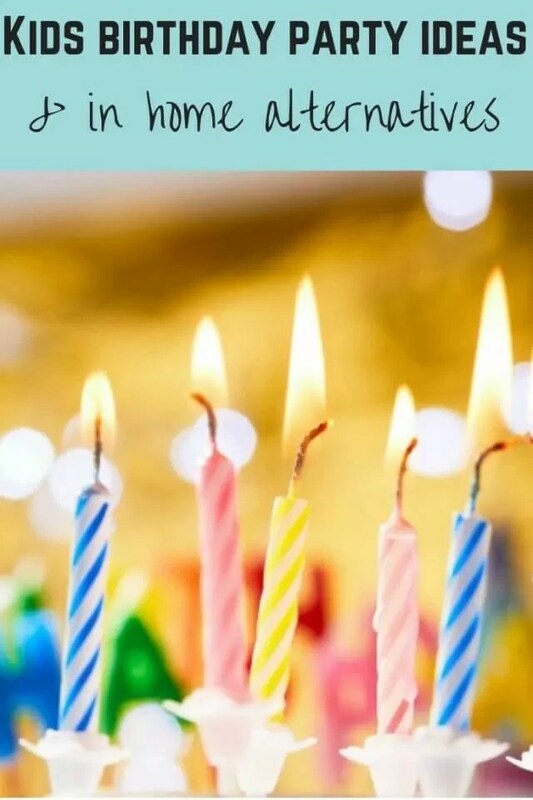 At one we had, the guy went off serving others, when the website party page suggests you have a dedicated party person and there are activities. 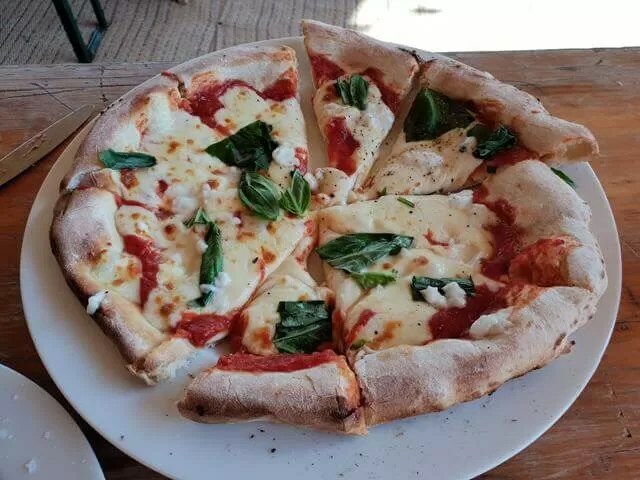 You could do a pizza party at home. Buy pizza bases, pizza dough, or make Jamie Oliver’s cheats pizza dough, and let the children top them. Just remember you’ll need plenty of oven room. Try local cake makers who might come to your house, or cooker schools where you will likely go there. 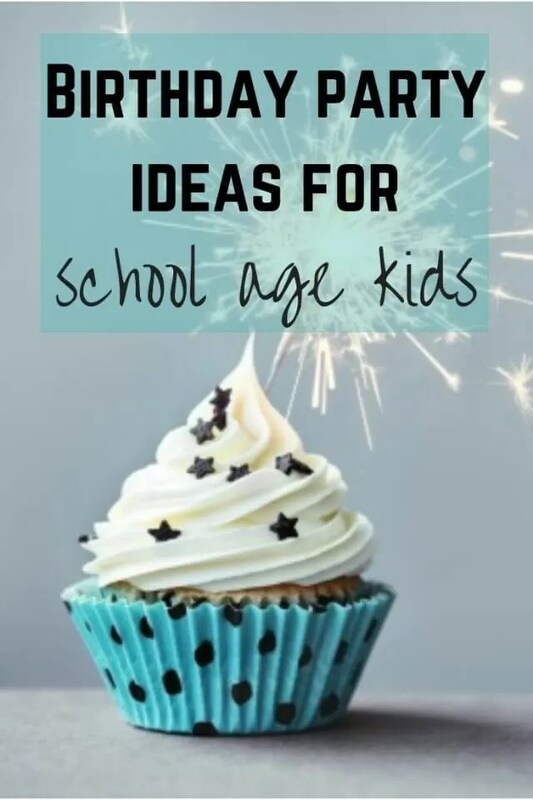 You’ll get a choice of cupcakes or cake pops to make. 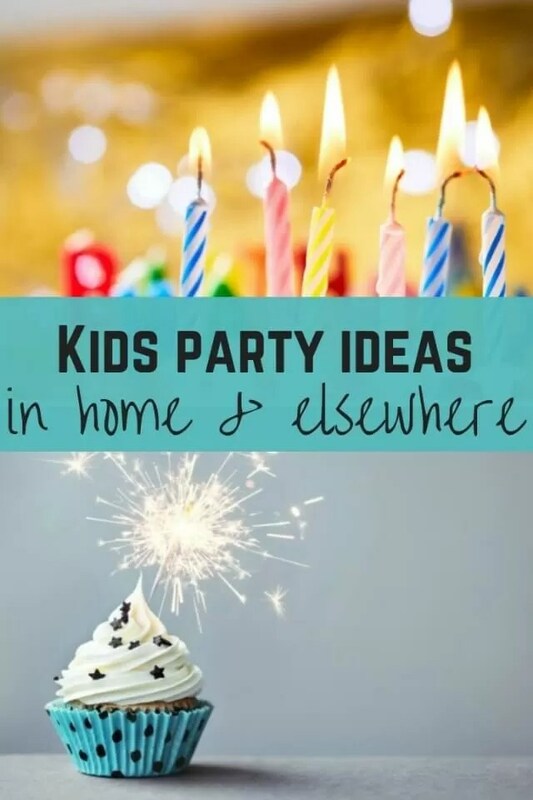 You can also replicate these parties at home. Either buy plain cakes and top them, or make them from scratch and have cake boxes for them to take home their creations. Cookie decorating is a good alternative. If you can find a local jewellery maker or bead shop they’ll run parties either at their workshop or at home. Children usually get to make 1 beaded item to take home. Easily done at home if you have a few pieces of equipment – elasticated bracelets are easy, or try knotting bracelets, or memory wire bracelets, which only need jewellery pliers for the adult to finish them off rather than needing more expensive equipment for everyone. If the children are similar age and size, get everyone to bring along unwanted but still nice clothes and do swamps and then get them to do a fashion show for their new looks. Probably for older children, make soap or other smellies in store. 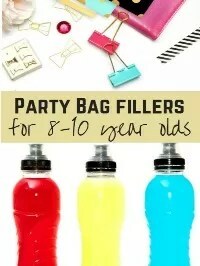 Different options for Lego parties – Legoland, Discovery Centres, in home Brick party companies and DIY at home. Legoland have separate party rooms, the Discovery Centres don’t do party packages, but take a group and get a discount and eat in the cafe. If you’ve got lots of mixed up Lego, do your own party, set the chldren a challenge theme and give prizes after judging. 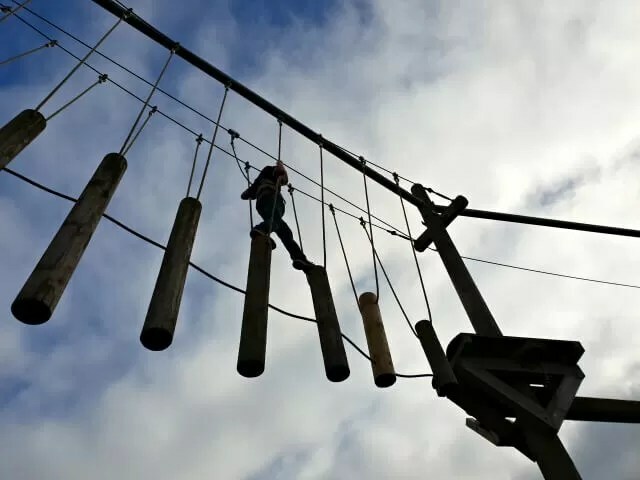 Go Ape are the obvious choice, but check local parks like Irchester Country Park as sometimes they have zipwire or high rope courses. If you’ve a large garden you could set up your own obstacle course. Either hire inflatables or nets or use what you have to create a fun circuit (watch out for liability insurance though). We’ve seen a few places like soft play (Riverside Hub) or theme parks (Gullivers Dino Land) which have Nerf or laser tag options for parties. Nerf parties will also come out to home or village halls if you prefer. All the equipment is brought for the children to use. Several friends of mine, and N have said a Nerf party is the best type they’ve been to. Just bear in mind that some parents don’t like shooting parties. Be a zookeeper for a day, or just take an organised party trip. Great for animal fans. Zoos and wildlife parks often have soft play areas as well , so something for all children. You need parents around if you’re going wider afield than staying at home, but it’s a good way to get everyone in teams and exploring. Give them an instand poaroid camera, or old smartphones or cameras, and a list of items to find on a map or in an area. Put the children in groups, provide cameras or gopros and a prop box and let them make a film. Edit it quickly together, then watch them all back. Great for a longer party if you need to edit them. Good for smaller groups. Take them to a forest or country park with cycle routes. Take bikes with you if you’ve a couple of cars and racks. Or think abotu hiring them. A friend of mine found a local park which can be hired out. She took disposable bbqs and did hot dogs then bought ice lollies for afterwards. For the games, she provided basic water shooters and huge tubs of water and let them have a huge water fight. Take a cricket or rounders set, frisbees and football. It’s a cheap but fun party. You could also just take the children to a big park with a picnic, and let them play on the equipment for a couple of hours, adding in some team games. If there’s crazy or mini golf there let them have a go too. Hire a village hall (with or without a stage). Provide a costume box and challenge the children to come up with a show idea. They can perform it to their parents after food. Non-scripted is more usual when we’ve had kids at camping want to put on shows for us. What kind of parties have gone down well with your children? How do you find organising them?